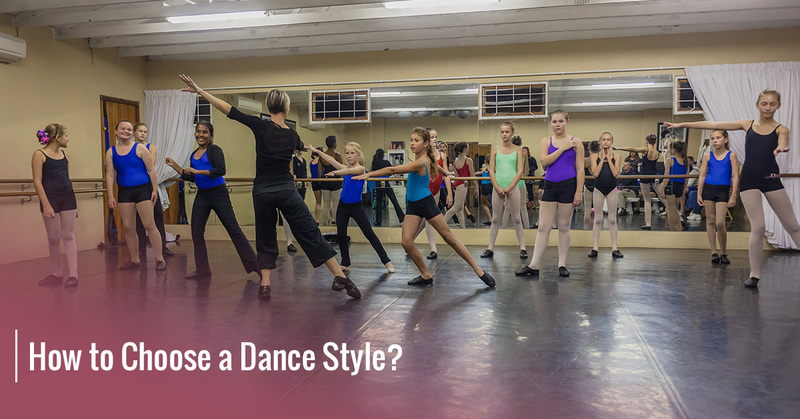 Picking a dance style may seem simple at first. After all, don’t you just find a style of dance that you like and then sign up for dance class to learn how to do it? While that’s the approach some people take, we’ve found that choosing certain styles of dance to begin with can set you up for success in future dancing endeavors. Read on to learn more, then call to schedule your first dance class at Soaring Dance Theatre! While asking yourself, “Do I want to dance as a hobby or a career?” might seem like a big question, but it’s a necessary one. Many parents who choose to enroll their children in dance classes are doing so to keep them active and involved in a sport beyond school, but others have an understanding that their child may truly develop a passion for dance. Many professional dancers begin at a very young age (such as five or six), yet have no idea that they will grow to become professionals. We understand the difficulty here. If you are already an adult, the decision to make this a hobby or a career has most likely been made for you. It is too late for most adults to develop their bodies to become professionals. Regardless of whether you want to go professional or not, or at least open up the option to your child, then you may want to start with ballet. Most professionals begin with ballet lessons, as it can teach the necessary discipline and technique needed in most dance styles. However, if the point is simply to have fun, why not choose a variety? If ballet simply looks interesting, then take those classes. If tap is more appealing, start there. There is nothing wrong with choosing a dance style that is centered on what you find to be the most interesting. Dance is a social activity! Even though it can be done alone, we tend to dance more with each other than we think. Solo dance styles will often still involve interaction with those around us. For those of you who are older and looking to start a more casual dance style, hip-hop might be the perfect choice. People who want to make new friends might choose a more partner-centric option, such as salsa or swing dancing. Regardless of what you choose, keep in mind what your end goals are! Once you have your reason for wanting to learn dance, you might find that you get the most joy out of trying several different dance styles. The best way to find out what you love most is to give it a try! Experimenting is part of the fun. If you are ready to sign up for one of our adult dance classes or enroll your child, it’s time to contact us. Soaring Dance Theatre in Monroe is here to help you have fun and learn the incredible art of dance!